Whatever Your Calamity…Tri-County Restores Your Sanity. Gary and Kim were so easy to deal with. They were very professional and got the job in a timely manner. 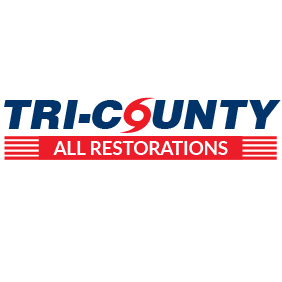 The team from Tri County Restorations responded to my mold emergency quickly and performed a thorough and successful remediation. They answered all questions and concerns that I had about the job. I highly recommend them to anyone needing a mold remediation at a great price.